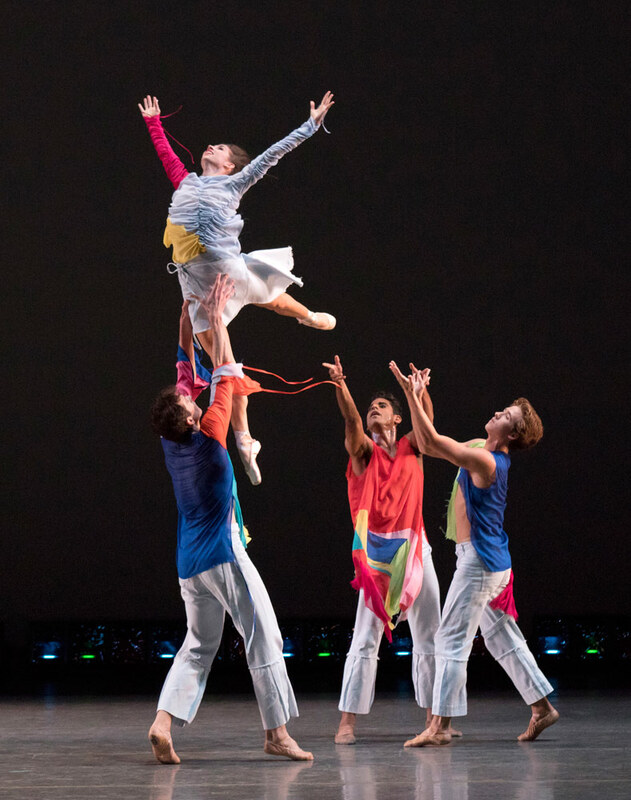 New York City Ballet had its gala on Sept. 30, featuring new works by four youngsters: Robert Binet, Myles Thatcher, Troy Schumacher, and Justin Peck. Here’s my review for DanceTabs. Over at City Center, Fall for Dance kicked off with two varied programs, each containing a surprise. See my review here. Rachelle Rafailedes and L.A. Dance Project in Murder Ballades.